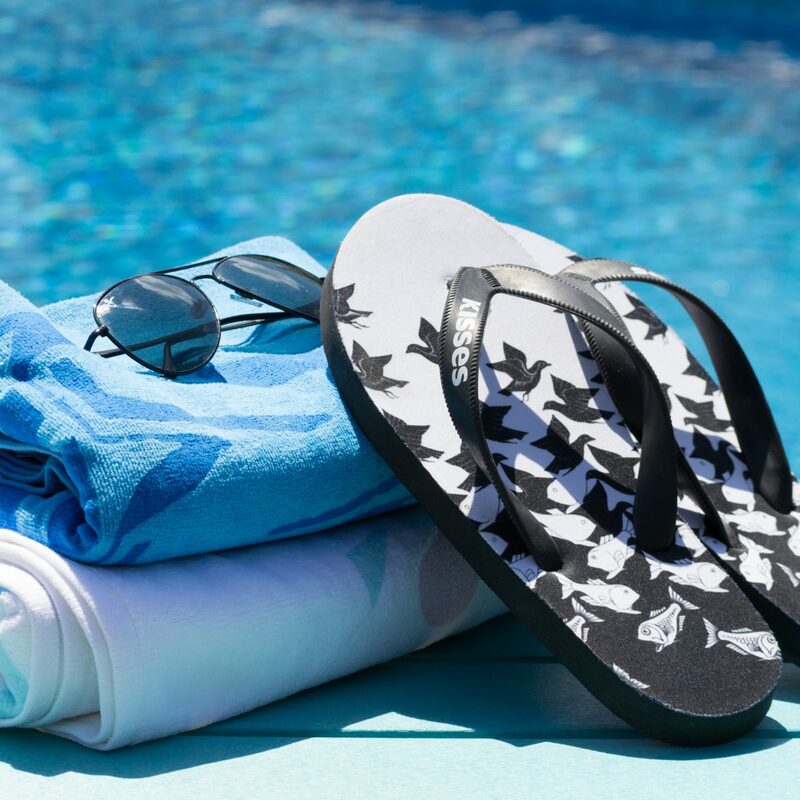 The FOTO flip flop is the perfect full color graphic domestic logo flip flops, and are now available with the optional “Logo Sole” that leaves an imprint in the sand. The FOTO is made with a 15mm fabric-topped EVA rubber sole and smooth rubber straps. Perfect for corporate events and incentive travel groups. Assembled and decorated in the USA with imported parts. 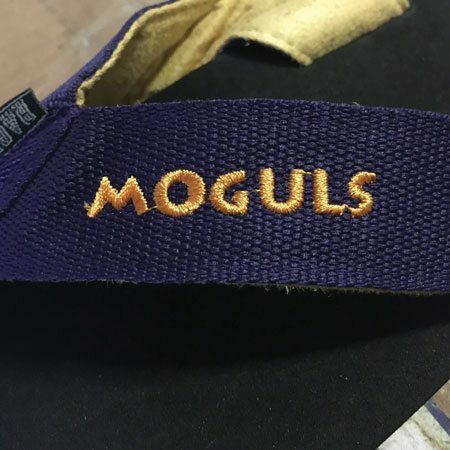 ** Can only print 1 color on strap. Maximum imprint area on strap: 2” x 0.3”. 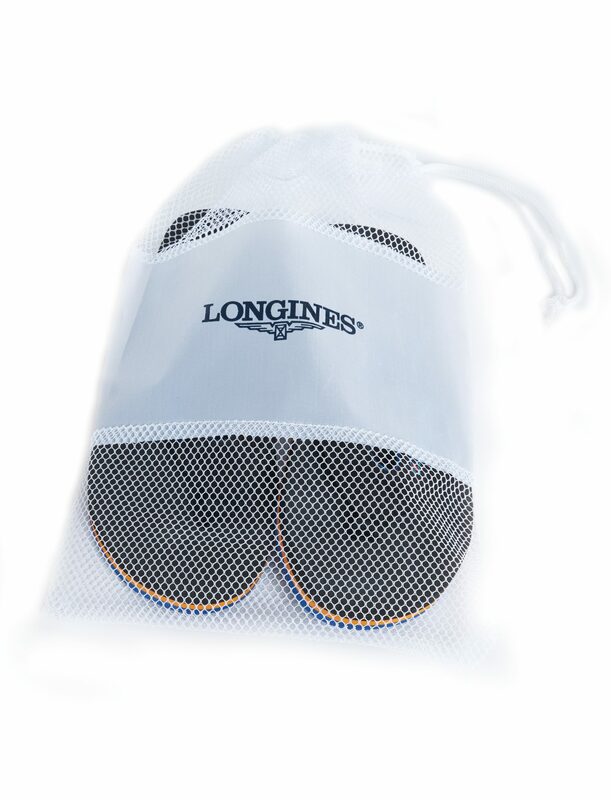 Maximum imprint area on insole – please call for details. Imprinted: $50.00(g). Price includes full-color graphics on insole only. Imprint of 1 color on rubber strap is an additional set up of $50.00(g) and an additional run charge of $0.50(g). 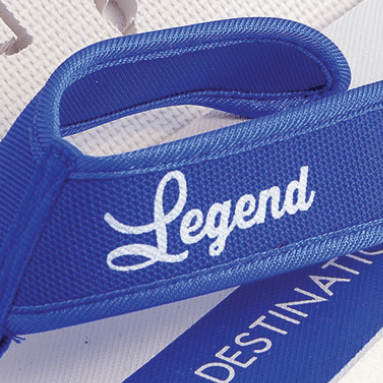 Strap decoration: 1 color maximum. Dimensions: 2″ x 0.3″. Sole decoration: Full Color. Upgrade to fabric strap with silkscreen: Additional Charges apply: Set Up Charge: $50.00(g). Run charges: $2.00(g) per pair. Upgrade to fabric strap with embroidery: Additional Charges apply: Set Up Charge: $36.00(g). Run charges: $3.35(g) per pair. Imprinted: $65.00(g). 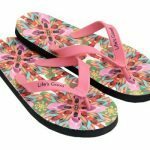 Price includes full-color graphics on insole only. Imprint of 1 color on rubber strap is an additional set up of $65.00(g) and an additional run charge of $0.65(g). Upgrade to fabric strap with silkscreen: Additional Charges apply: Set Up Charge: $65.00(g). Run charges: $2.60(g) per pair. Upgrade to fabric strap with embroidery: Additional Charges apply: Set Up Charge: $46.80(g). Run charges: $4.35(g) per pair. *Images shown here are for printing method representation only. They do not reflect the strap or imprinting colors available on this product. See above for available colors. *Images shown here are for embroidery method representation only. They do not reflect the strap or colors available on this product. See above for available colors.